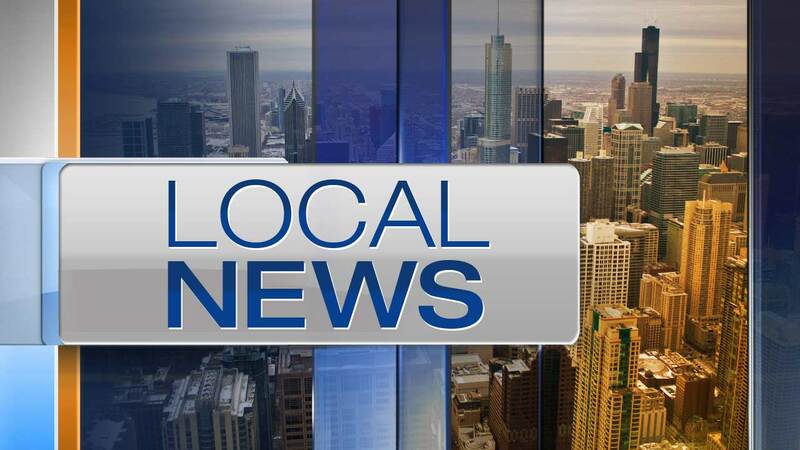 CHICAGO -- Federal and state charges have been filed against 48 people for their alleged roles in selling guns and drugs on the South Side and in surrounding suburbs. A joint federal and state task force uncovered the criminal activity of the Gangster Two-Six Nation street gang using undercover narcotics purchases and "extensive surveillance," according to a statement from the U.S. attorney's office. The investigation, dubbed "Operation Bunny Trap," lasted more than two years, prosecutors said. Investigators seized about 118 firearms - including multiple assault rifles and shotguns - as well as 25 rounds of ammunition, two ballistic vests, more than 800 grams of cocaine, more than 250 grams of fentanyl and more than 280 grams of crystal meth. Twenty-one of the suspects were charged in federal court, the U.S. attorney's office said. Most of them were arrested Thursday. Twenty-seven of the suspects were charged in state court. Law enforcement agencies started investigating the gang's alleged criminal activities in late 2014, prosecutors said. In January 2017, investigators uncovered two illegal gun deals that happened in a grocery store parking lot in the South Loop, according to the U.S. attorney's office. Eduardo Castro, a 30-year-old Chicago resident, allegedly sold three handguns to a confidential source who was cooperating with law enforcement. He was charged in federal court with possession of a firearm by a felon and dealing firearms without a license. Gun and drug transactions were also uncovered inside a Brighton Park neighborhood pizza parlor, prosecutors said. Anthony Lopez, a 34-year-old Chicago man, allegedly sold cocaine and a handgun in the pizza parlor's bathroom in January and February 2015 to a confidential source who was working with law enforcement. Lopez was charged in federal court with possession of a firearm by a felon. The investigation uncovered illegal gun sales in several other South Side neighborhoods, including Chicago Lawn, Clearing, Chatham and Englewood, according to the U.S. attorney's office. Illegal transactions were also uncovered in the suburbs of Berwyn, Homewood and Alsip. The federal defendants began making initial court appearances Thursday before U.S. Magistrate Judge Jeffrey Cole, the U.S. attorney's office said. The state defendants will appear later in Cook County Criminal Court.